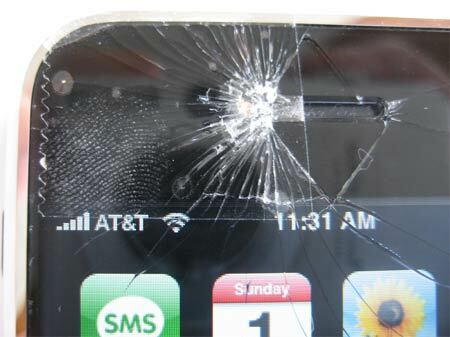 Even though iPhone 4 is recently emerged, i’m sure some users have already broken the device screen. In video below, directfix.com explains how to change the device’s display in a few minutes. I hope you will not need to do this, at least not too soon.